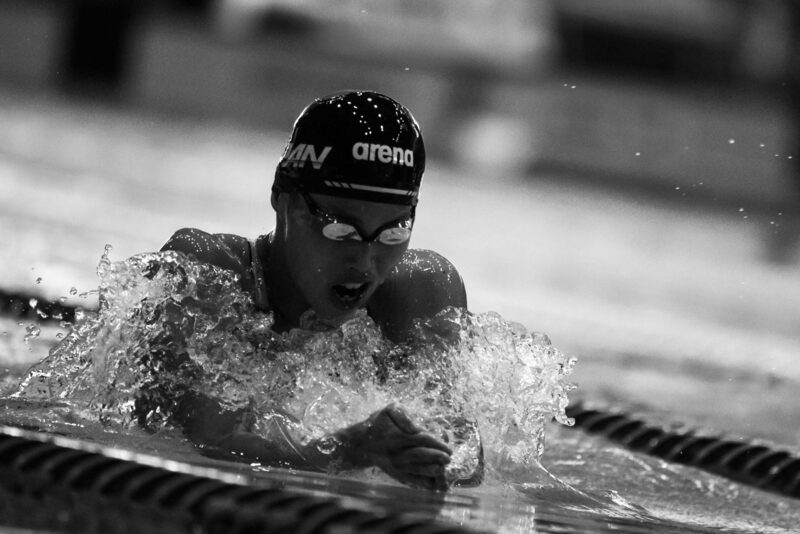 Sakiko Shimizu is a competitive swimmer who represents Japan internationally. 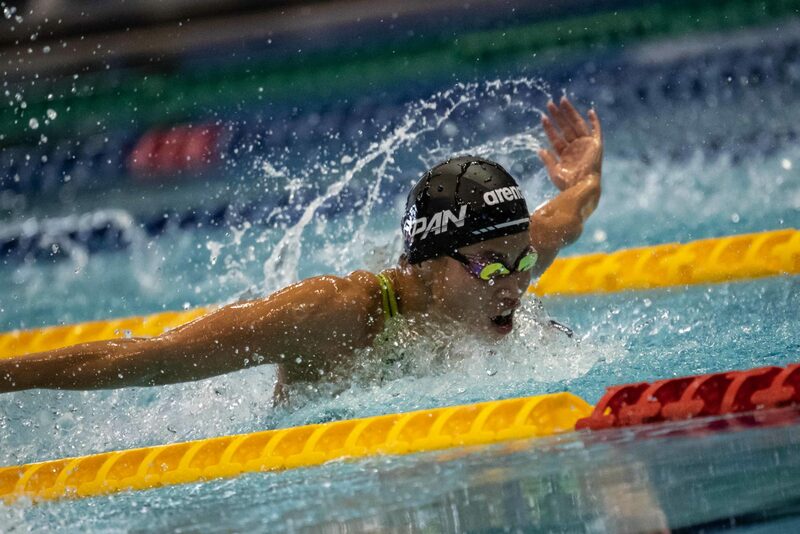 At her first major international competition, Shimizu swam the 400 IM, advancing to finals and finishing 2nd overall (4:38.63), earning a silver medal. 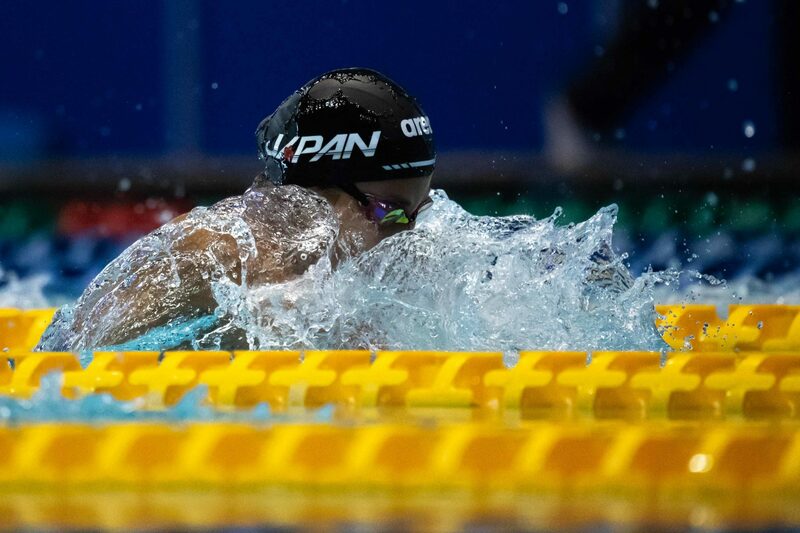 In Kazan, Shimizu once again swam the 400 IM, advancing to the final heat and better ing her time from the previous year (4:37.19) to finish in 6th overall. 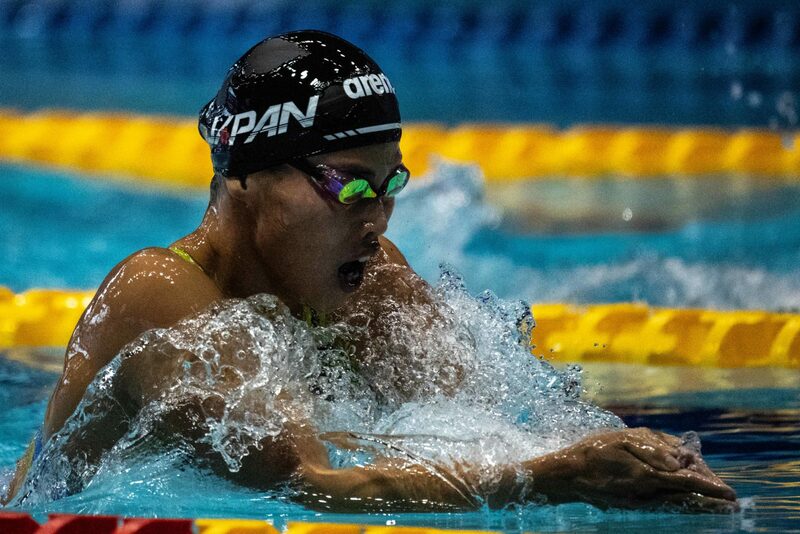 In Rio, Shimizu broke the Japanese national record and smashed her own personal best time in the 400 IM, touching at 4:34.66 in prelims and qualifying 6th overall. 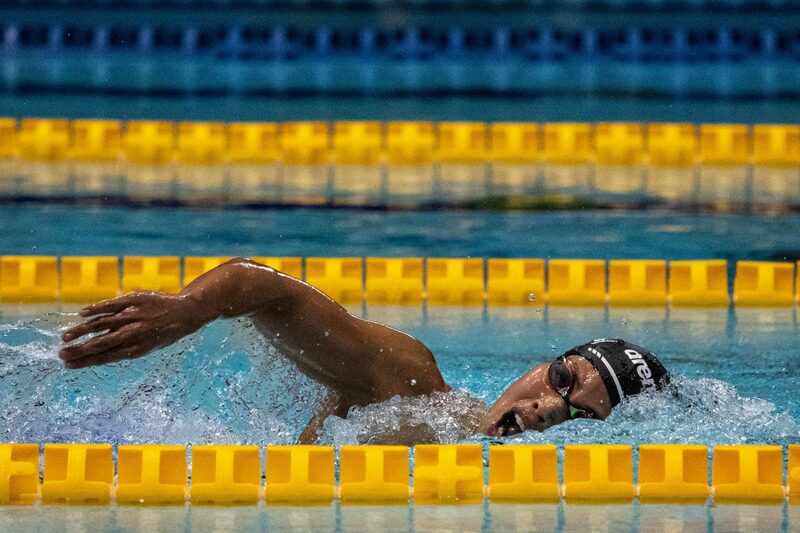 In finals, Shimizu wasn’t able to repeat her performance, swimming a 4:38.06 to finish 8th overall. 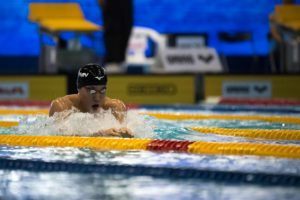 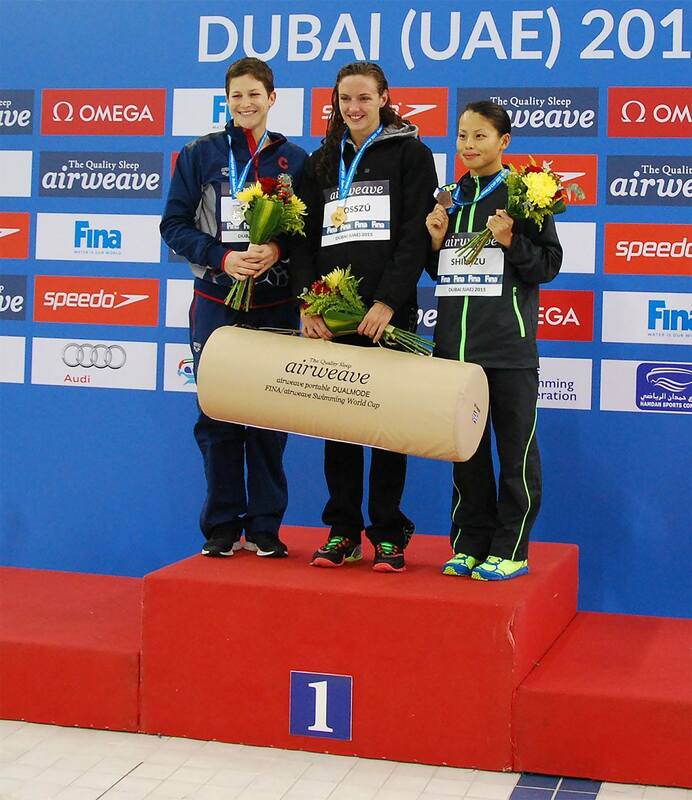 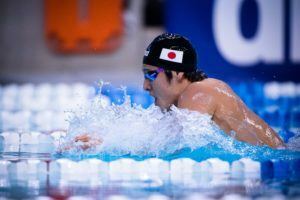 Shimizu competed in the 400 IM in Budapest, again making the final heat and finishing 5th overall in a time of 4:35.62. 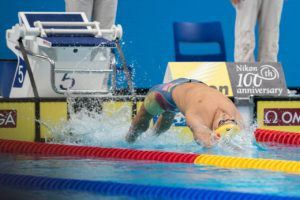 At a home games in Tokyo, Shimizu qualified for the final heat of the 400 IM and finished in 3rd (4:36.27) overall, earning her first international medal in 4 years. 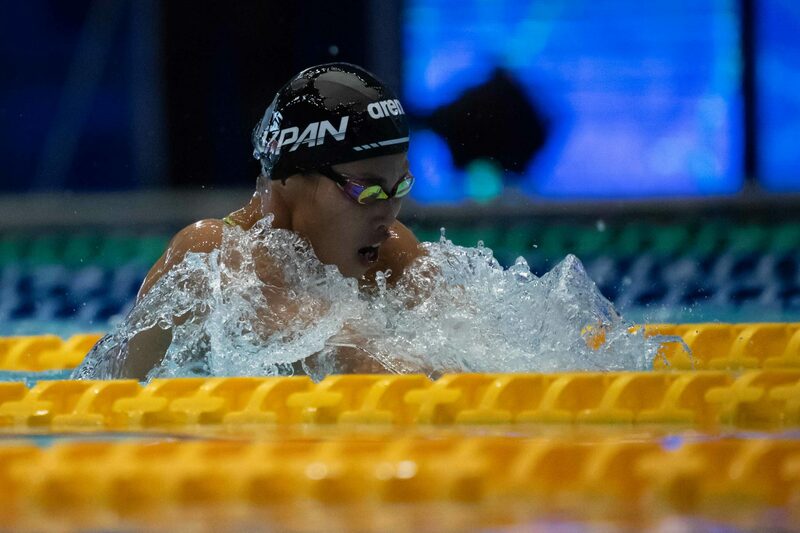 In Jakarta, Shimizu kept the medal train rolling, earning her second ever medal at the Asian games as she swam to a 3rd place finish in the 400 IM (4:39.10). 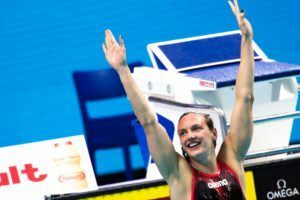 She also swam the freestyle leg of Japan’s 4×100 medley relay in prelims, which went on to take gold in a new national and games record that night.